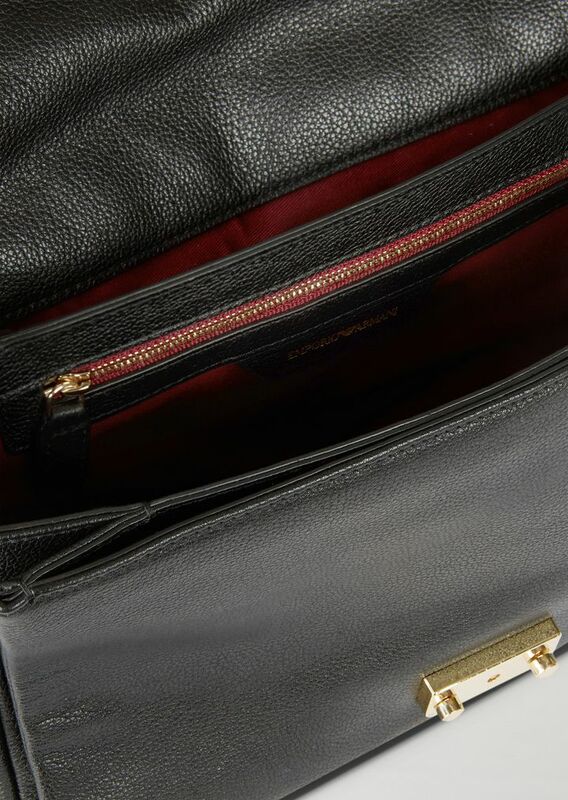 Emporio Armani reworks the women's accessory par excellence with irony and originality to give it a bold new look. 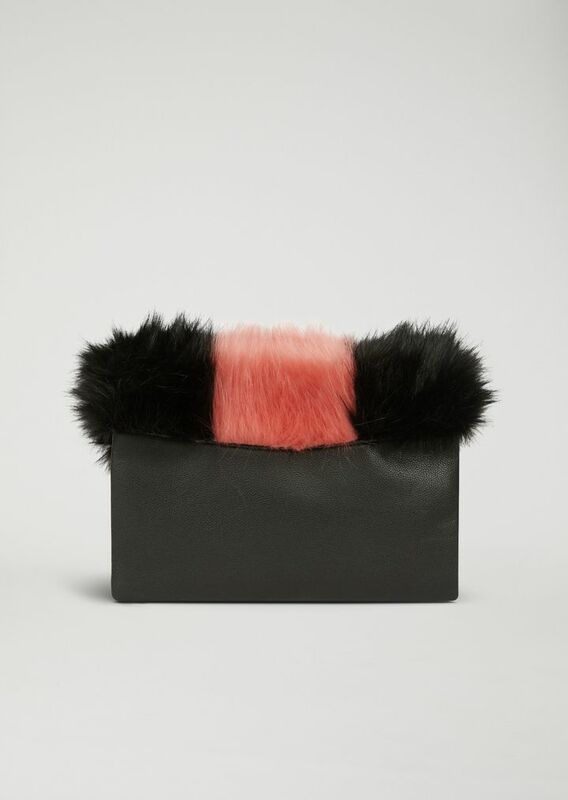 The classic shoulder bag gains an on-trend detail: a faux fur inlay forming a clear colour contrast. 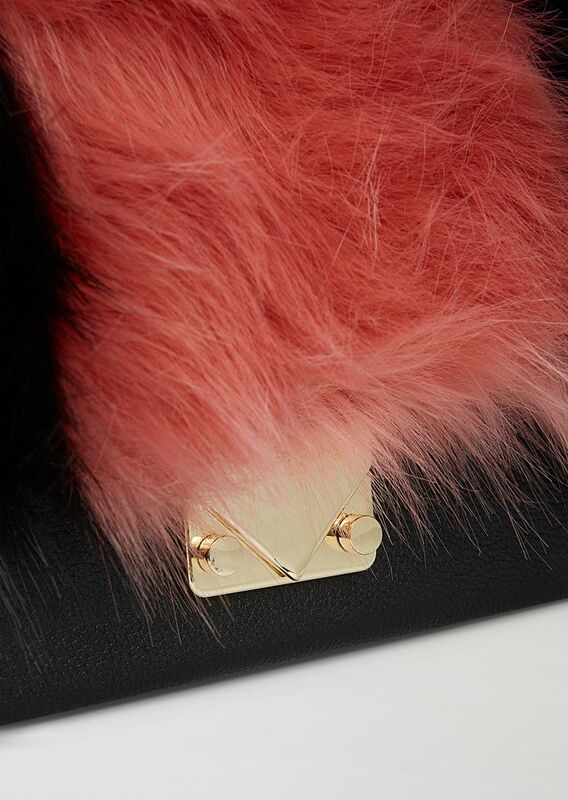 The chain strap and iconic triangular closure complete the piece. Dimensions: 28 x 20 x 8 cm / 11 x 7.8 x 3.1 in.